Not many bush trainers would have the courage to disagree with Gerry Harvey. But then, few have probably known the entrepreneurial businessman for as long as Stephen Jones. 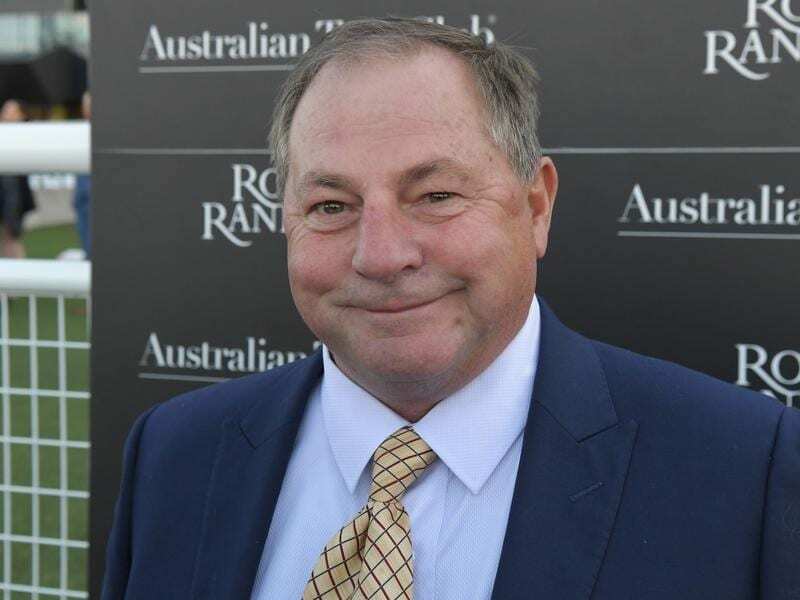 Jones and Harvey go back more than three decades when Jones, a then-apprentice jockey, went to work at the first Australian stud Harvey owned – Broombee Stud at Armidale. “I prepared his first $100,000 yearling, which would have been the top-priced yearling at the sales (then),” Jones said. The Scone-based Jones will saddle up Hit The Target for Harvey in Saturday’s TAB Highway Handicap (1400m) at Rosehill. While he is technically a country trainer now, the term undersells Jones who spent 20 years in Sydney where he prepared stakes winners Profits and River Love. Jones pre-trained Hit The Target before Harvey sent the horse to Sydney where a couple of trainers didn’t think he could measure up. Jones thought differently. And he told Harvey so. “I always had an opinion of him when I was pre-training him and I said, ‘mate, that horse can gallop, I don’t care what you say’,” Jones said. “And he said, ‘there’s not much there, he hasn’t showed it,” so I said, ‘well give him to me’. Hit The Target has won two of his three starts on country tracks and ran slick final sectional times in his most recent performance at Scone where the leader looked to have an unassailable lead before Hit The Target ran him down, the pair streeting their rivals by more than five lengths. If he performs to expectations at Rosehill, the four-year-old will be set for a Country Championships qualifier with the aim of earning a berth in the $500,000 Final at Randwick in April.